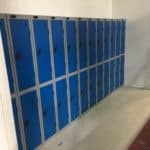 Storage and Interior Concepts Ltd have just installed a single skin and double skin partition with perforated panels on the inside to absorb sound, and also lockers at a site in Rutland. 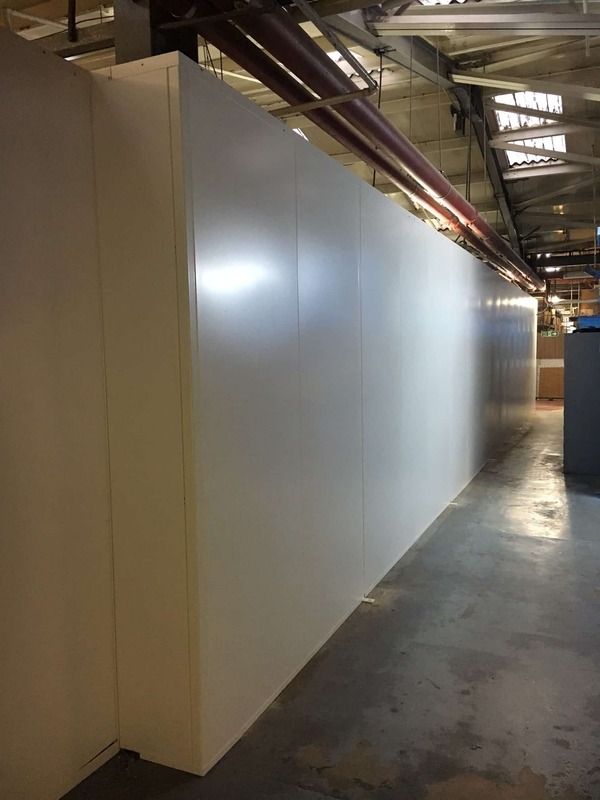 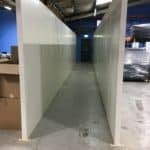 We offer a comprehensive range of high performance, demountable industrial partitioning systems. 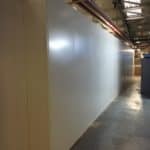 Providing truly dynamic and functional working environments, industrial partitions enable you to reconfigure your space in line with your evolving business requirements.